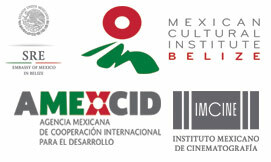 BelizeIFF pass includes access to Opening and Closing Night Events, all films as well as a Festival T-Shirt and Souvenir bag. This Pass is for one individual and will require a Photo Upload. $30 includes meals & snacks. Saturday Nov, 10th 8am to 5pm. BTEC Building ITVET Compound, Freetown Road.